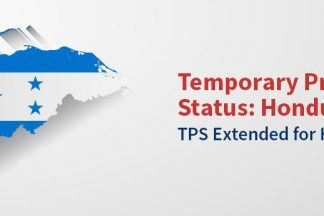 The Department of Homeland Security announced today that it has extended Temporary Protected Status (TPS) designation for citizens of Honduras for a period of six months. TPS has been extended from January 5, 2018 until July 4, 2018. This is the latest development in the situation for TPS holders from Honduras, who have held TPS since 1999. Last month, the Department of State concluded that conditions in Honduras no longer required the protection of TPS. This one makes us so happy. 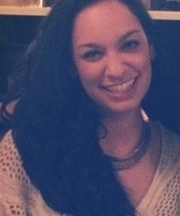 Reina Mercado is a catracha (native of Honduras) who arrived to the U.S. undocumented in the early 90s. 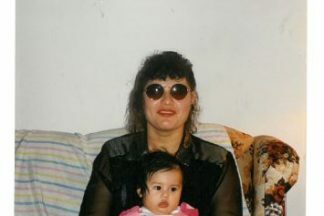 Following the destruction wrought by Hurricane Mitch in October 1998, the Attorney General designated Temporary Protected Status (TPS) for Hondurans on January 5, 1999 and Reina was eligible for it. The government may designate a country for TPS when there is a catastrophic situation in that country, such as war or natural disasters, that makes it inhumane to remove individuals to that country at that time. 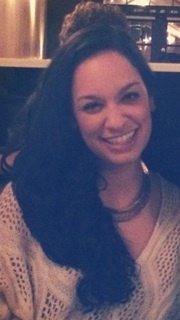 This blog post was written by Paulina Vera, a student at George Washington University Law School, who is part of the Law School’s outstanding immigration clinic. On October 10, 2014, my client, S-G-L-, was granted asylum by Immigration Judge Paul W. Schmidt of the Arlington Immigration Court. S-G-L- fled Honduras in 2009 after her domestic partner attacked her with weapons and repeatedly beat and raped her. 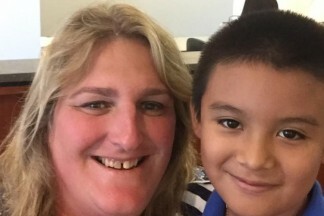 S-G-L- feared that her abuser would find her if she were to move elsewhere in Honduras and for that reason she made the decision to flee to the United States.